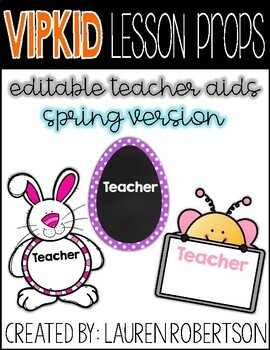 These cute teacher name tags will be a great addition to your classroom for spring. They are editable! Add your teacher name and print.